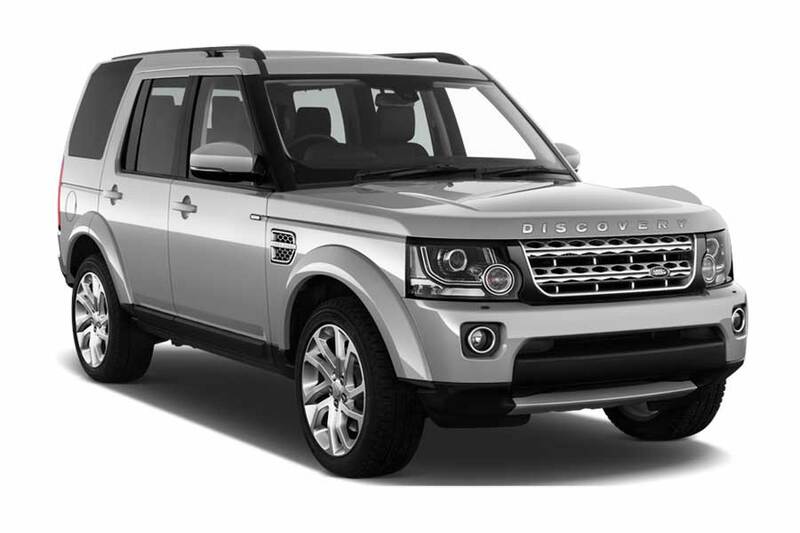 In the list below you will find the Land Rover cars that you can rent in Johannesburg - Sandton, South Africa. The pricing of shown cars is based on previous searches. Land Rover cars are surrounded by an orange frame. Also in the list, there are cars of other brands, so you can choose the most suitable variant for you at a price or other parameters. You will find more relevant information by clicking on the car or by filling in the search form. Note: The prices and the number of cars in the location may vary depending on the rental location. 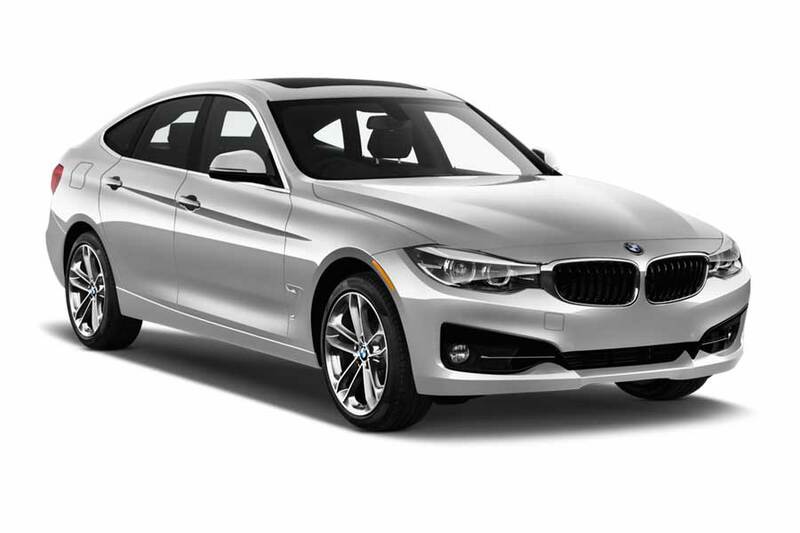 For example, renting a car at the airport is often more expensive than downtown, but the car inventory there is the largest, so firstly, check all offers in Johannesburg - Sandton, South Africa and compare prices before renting a car. Rent a Land Rover in Johannesburg - Sandton, South Africa quickly and easily, add any extra equipment and enjoy your ride! You can see the lists of reliable vendors below, who can provide Land Rover in Johannesburg - Sandton, South Africa. Want to see the full list of companies providing car rental service in Johannesburg - Sandton, South Africa? Find it here!